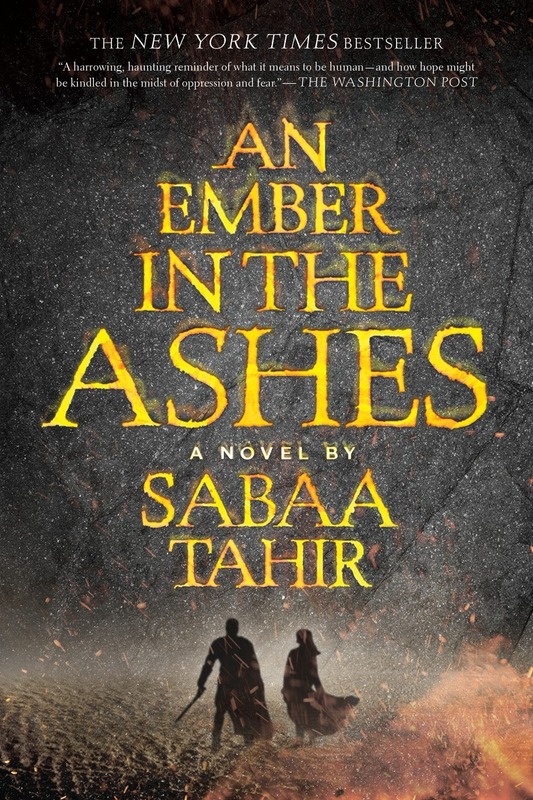 The smash hit An Ember in the Ashes is getting a sequel and it's going to be release this year! And more than four months prior the release we get to see the new design for the cover. The cover now follows the layout of the paperback edition, which is a slightly modified version of the hardcover art. It features the characters in the center bottom of the cover. The synopsis has also been released, but what is even better is a juicy excerpt for you to devour. The excerpt has also been released over Entertainment Weekly. This certainly bring the sequel into a new perspective! 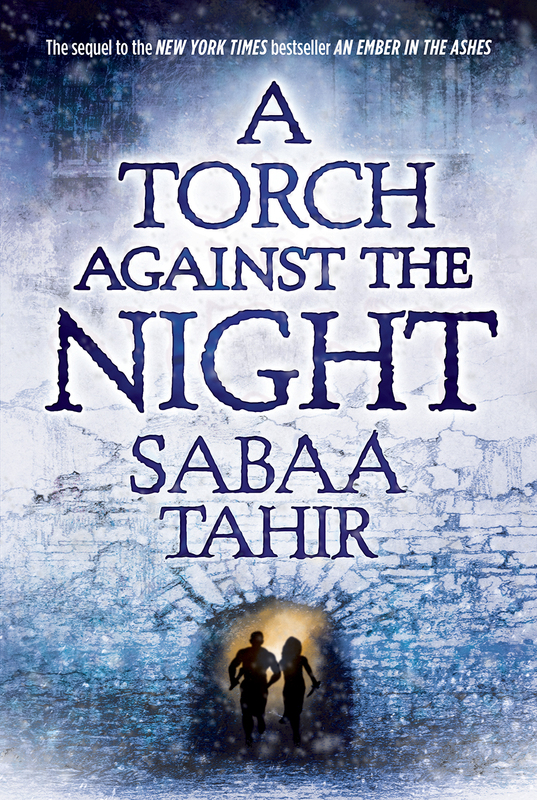 Check out the cover of A Torch Against The Night by Sabaa Tahir. 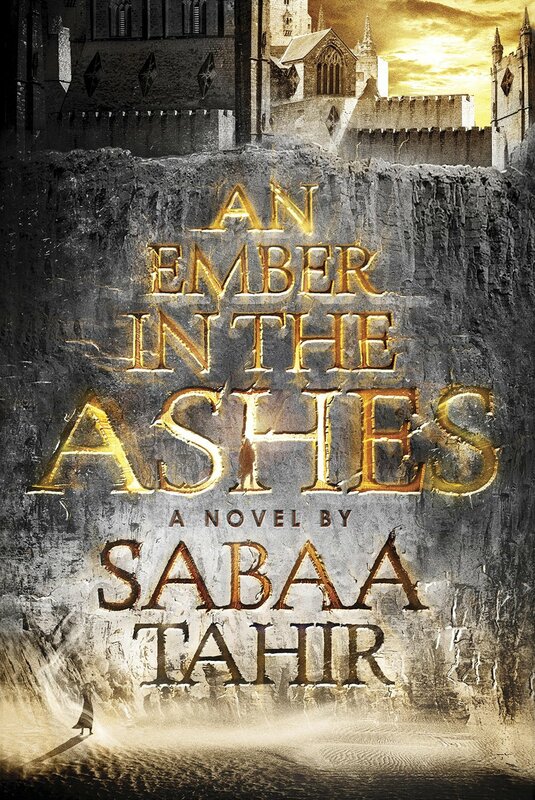 This is the original cover of An Ember in the Ashes by Sabaa Tahir. And this is the cover of the paperback edition, which the sequel used as inspiration for its cover. A Torch Against The Night by Sabaa Tahir on August 30, 2016.